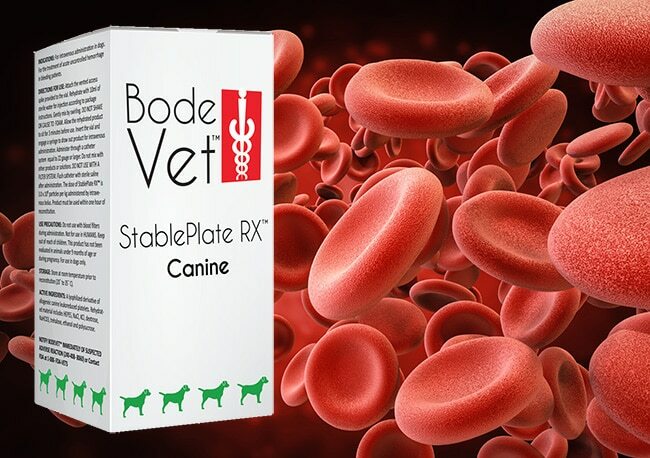 The blood product is made to treat acute canine hemorrhaging. 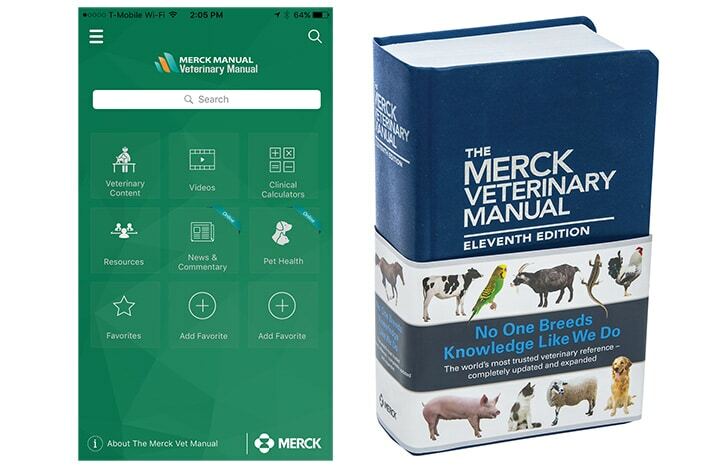 Recombitek Oral Bordetella is made for dogs 8 weeks or older. 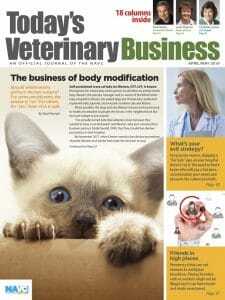 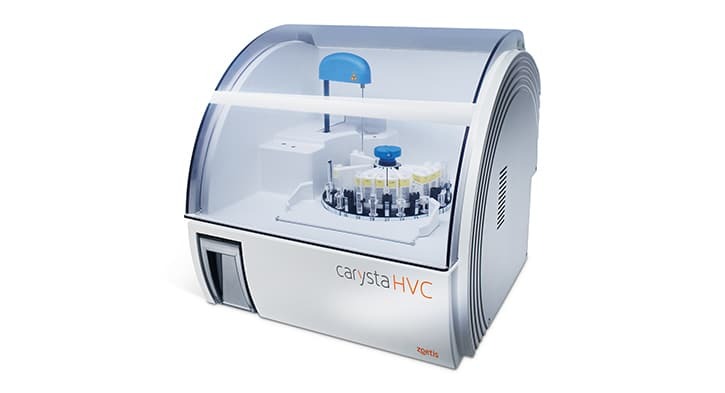 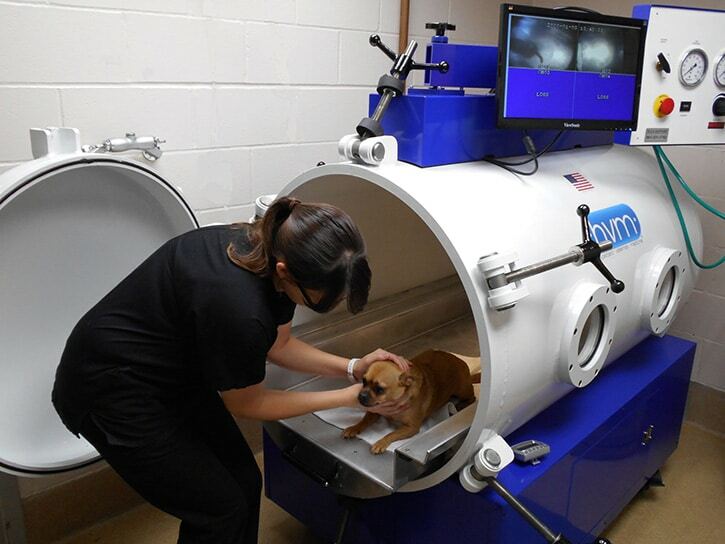 The in-house diagnostic system is marketed to high-volume veterinary hospitals. 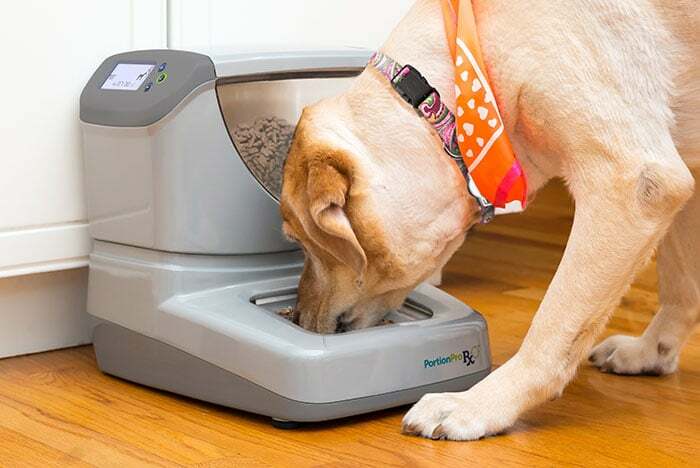 Louisiana State and Florida-based HypOPets are among the new providers. 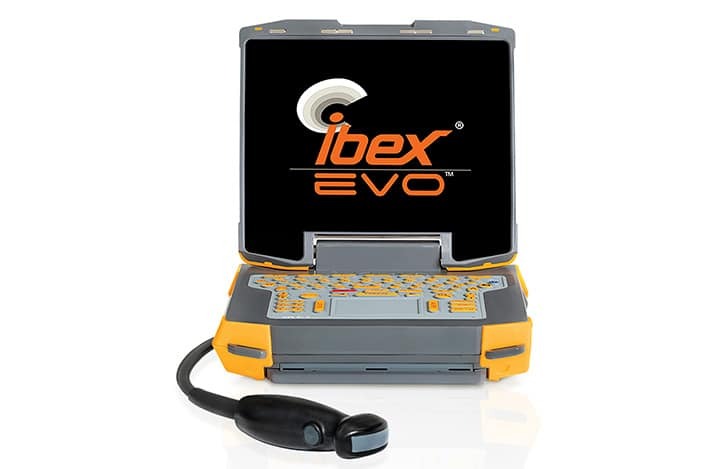 Enhanced image resolution and functionality are among the improvements to the portable ultrasound system. 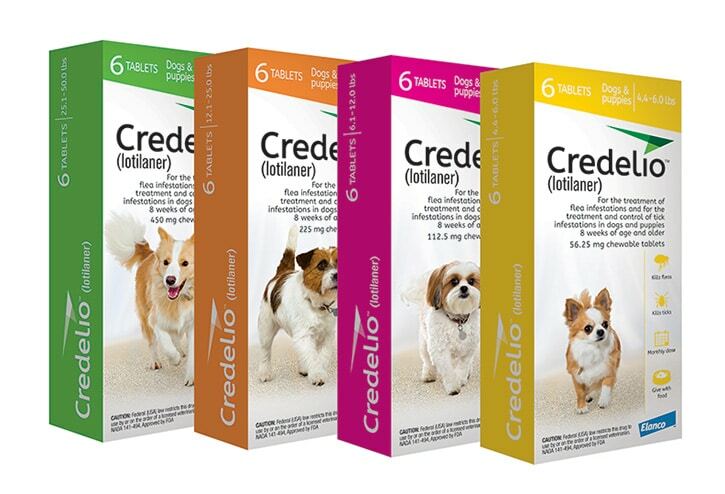 Credelio (lotilaner) is made for dogs weighing at least 4.4 pounds. 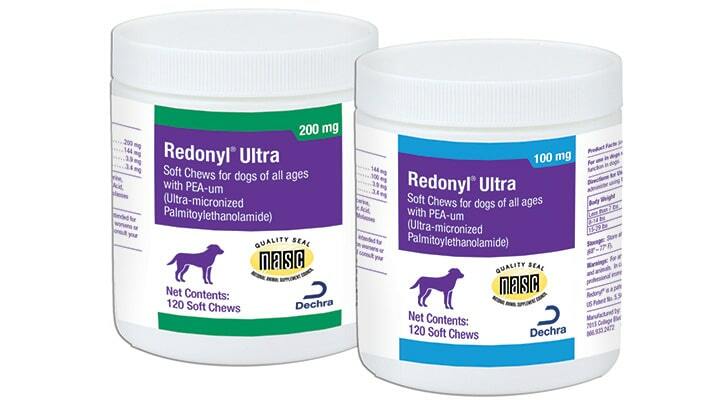 The nutraceutical is promoted as part of a multimodal approach to canine atopic dermatitis. 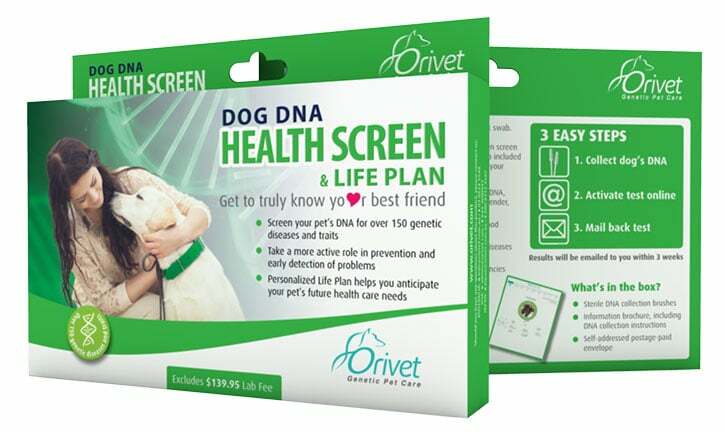 Glaucoma, muscular dystrophy and epilepsy are among the inherited conditions that can be flagged using Orivet’s improved kit.